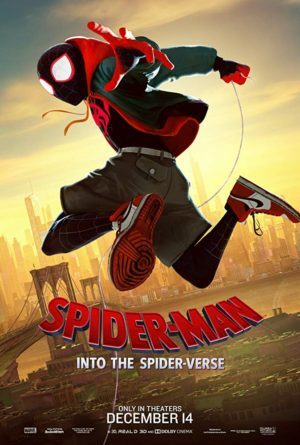 Fans who have been waiting to see Miles Morales Spider-Man on the big screen will finally get their chance when the animated Spider-Man: Into the Spider-Verse premieres in theaters on December 14. Early reviews are overwhelmingly positive with the film sitting at 100% on Rotten Tomatoes based on 50 reviews so far. Not to mention Sony has already moved forward in developing a sequel and spin-off. But in addition to Miles, fans will meet a slew of new “Spider” characters. 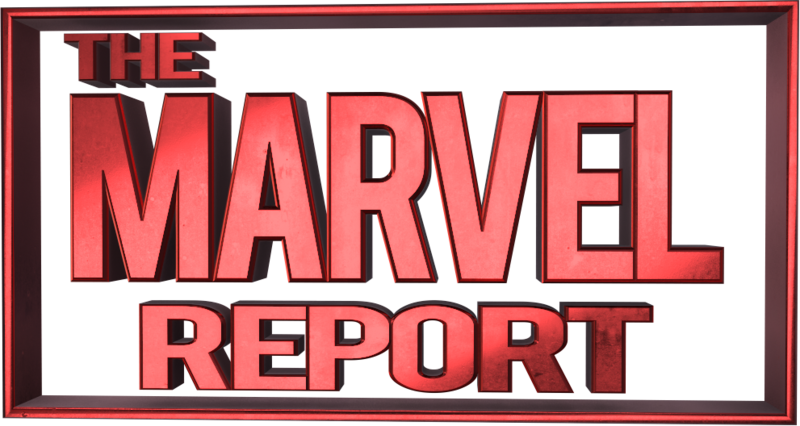 While most have made appearances together in comic crossover events like Spider-Verse and Spider-Geddon, many are making their first film appearances. Although there have already been leaks of surprise character appearances from the early screenings, we’ll stick to the characters already revealed. So let’s dig in! Additional Background: Created by writer Brian Michael Bendis and artist Sara Pichelli, Miles is originally from Earth-1610 of the Ultimate universe. 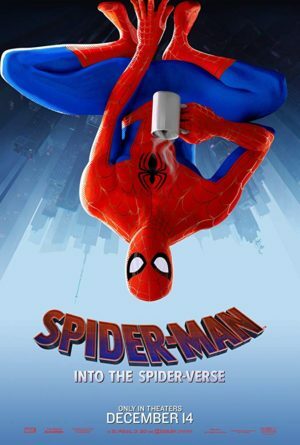 A teenager from Brooklyn, he takes on the mantle of Spider-Man after the death of Peter Parker on his earth. He distinguishes himself from his earth’s original Spider-Man with his black and red suit. While technically the second Latino character to take on the Spider-Man mantle (he is of Puerto Rican descent), Miles made history as the first African-American character to become Spider-Man. His team affiliations include Avengers, Champions, The Ultimates, and Web-Warriors. He will next appear in Miles Morales: Spider-Man #1 available December 12. Additional Background: Created by Jason Latour and Robbi Rodriguez, the Gwen Stacy of Earth-65 becomes “Spider-Woman” after being bit by a radioactive spider. 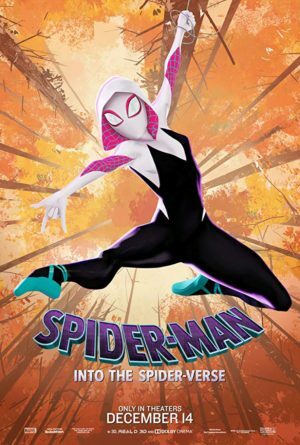 She gets the moniker Spider-Gwen from her first ongoing comic book series. Gwen’s primary enemies include Frank Castle, a detective hellbent on seeing her put in jail, and an evil Matt Murdock who rules as the Kingpin on her earth. When she’s not fighting crime she’s a drummer in the band The Mary Janes with, you guessed it, Mary Jane Watson. She and Miles had a brief romance in the “Sitting In a Tree” (2017) crossover storyline. Although she’s recently been rebranded as “Ghost Spider” by Marvel it’s unclear if that alias will come up in the film. Additional Background: This version of Peter does not appear to be taken from a specific comic, but we do know he’s from a different earth than Miles Morales. He’s a depressed middle-aged Spider-Man divorced from Mary Jane who doesn’t seem to have a lot going for him before being sucked into Miles’ universe. There is some speculation based on the trailer that he’s meant to be the future version of the Peter Parker of the original Sam Raimi trilogy. His flashbacks in the trailer show some iconic moments from those films (ex. the upside-down kiss), but it’s also possible the film is just paying homage.